Don’t you just hate it when you read a celebrity profile that describes the ingenue in question as effortlessly beautiful without a stitch of makeup? Sure, they likely have good genes on their side, but they also have mastered the art of no-makeup makeup that makes their skin look luminous and flawless, and above all else, natural. 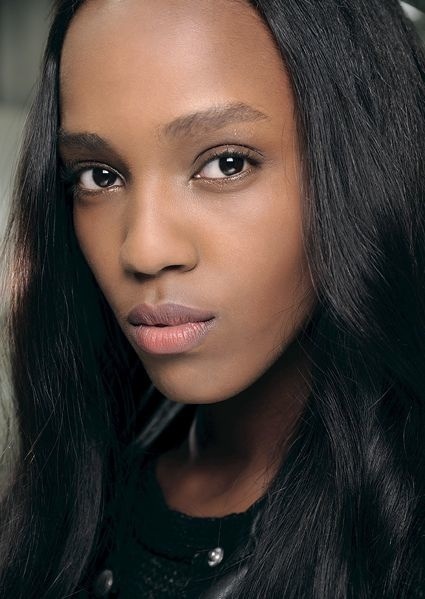 The spring runways touted the rise of no-makeup makeup. Models at Balmain, Chloe, Mary Katrantzou and Blumarine looked clean-faced and radiant, while those of us on the sidelines wondered how we’ll ever get our skin to look that good. Thankfully, MAC Cosmetics senior artist Melissa Gibson broke it down to a few crucial steps, proving that everyone needs to put in a little bit of effort to look effortless. Yes, even the ingenues. Perhaps the most important step in nailing this look is to start with a clean and healthy base. That means properly hydrating your skin with moisturizer and even adding in a few essential oils like geranium and peppermint to help plump it up. The key to this look is to appear as though skin is naturally flawless, which means you don’t want to use a full coverage foundation that will create a mask-like effect. Gibson starts with MAC Prep + Prime Natural Radiance on models for a perfecting effect that still allows their skin to shine through. Follow up with a sheer foundation, which she advises buffing on skin with a brush, and gently work it in with your hands, almost melting it into your pores. And finish with a light dusting of powder, like MAC Prep + Prime Transparent Finishing Powder, to set the foundation and eliminate any excessive shine. Because this look is natural and minimal, you need to make sure everything on your face is perfected, which means never ignoring your brows. Lightly fill them in if needed, set them with a clear brow gel and brush them upward for a youthful effect. 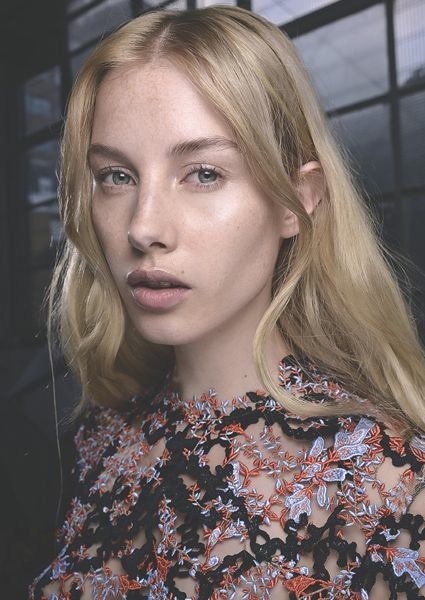 While this look could use a dash of colour, Gibson opted for a colourless conditioning balm on models’ lips followed by a light dusting of blush. Of course, in the real world, a slightly tinted lip balm would do the trick in half the time.